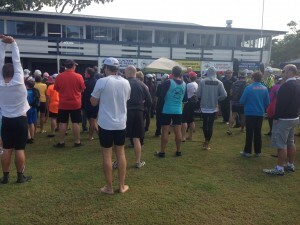 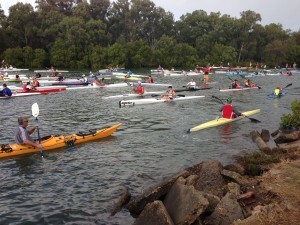 Home General Canoe Marathon Wetland Wander Results 2015! 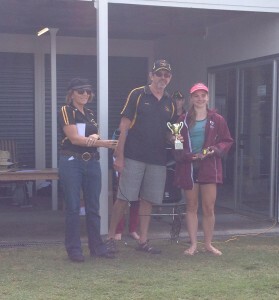 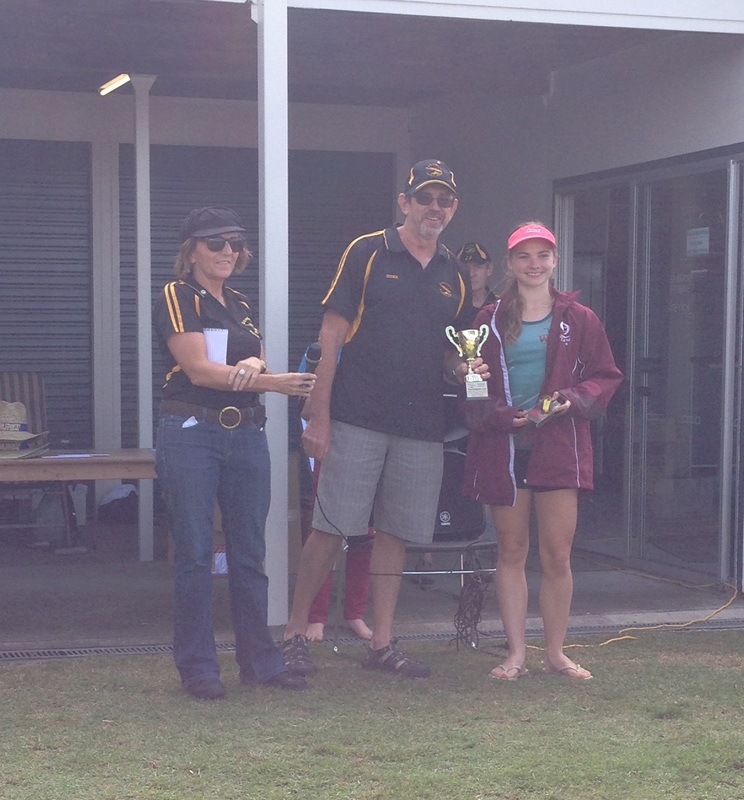 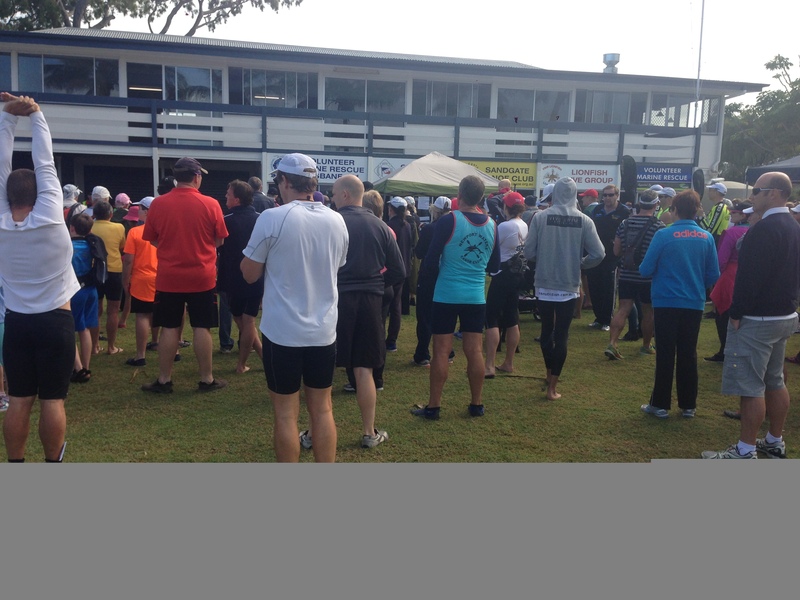 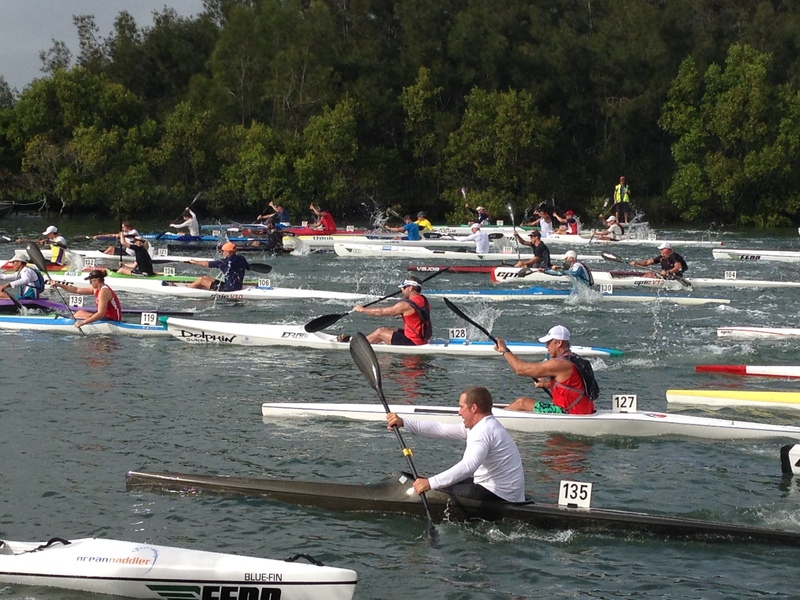 Another Fantastic year for Sandgate Canoe Club’s annual marathon event the Wetland Wander which makes up part of the Chris Hurley Paddlers Cup series. 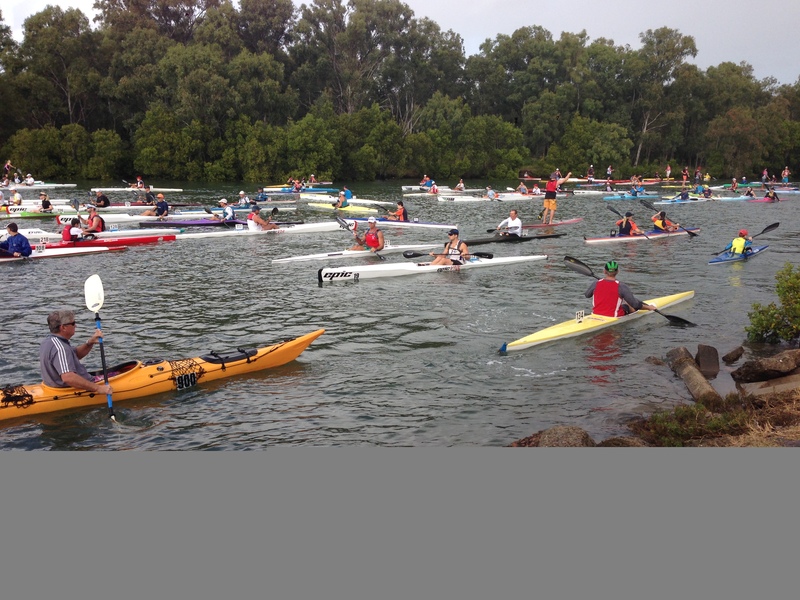 See below for the race results or Click here to check out some amazing photos from the day.